which was reflected in the beautiful photos she took." "We had a wonderful shoot with Fiona, her relaxed approach made for a fun time which was reflected in the beautiful photos she took." Based in Chiswick in West London, I am family photographer, specialising in capturing creative, relaxed and emotive portraits. My clients generally are women that care about having the milestones of their lives recorded - to be remembered and shared with those they love. 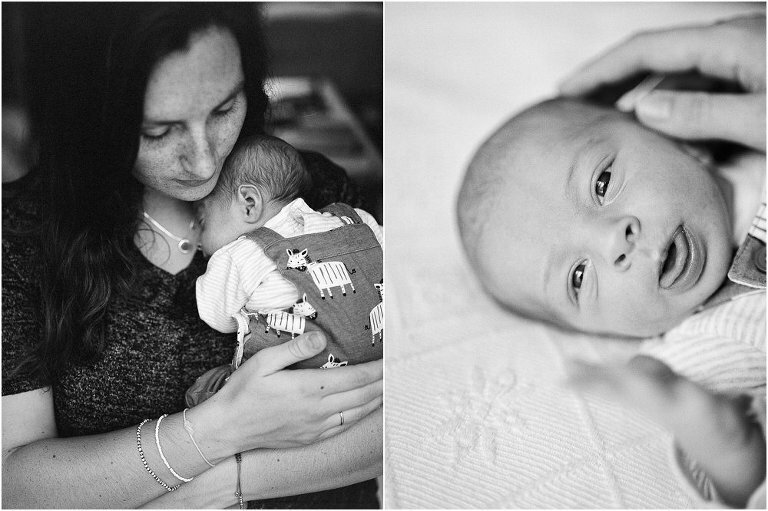 My portfolio ranges from beautiful lifestyle work with families, newborns, motherhood and maternity, as well as working closely with creative entrepneurs. 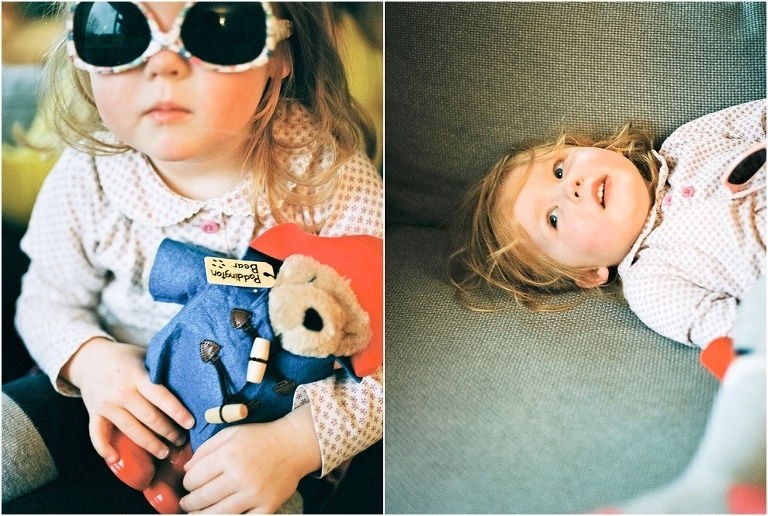 As a London family photographer, I work in way that each session can be regarded like a chapter of a book. One shoot might just be the beginning, but I work closely and repeatedly with my clients and together we capture those important chapters. I am there when you get engaged, have a baby, have a family and that's what it comes down to - the stories. I shoot for clients again and again, and ultimately my goal is to produce a body of work, over time, that shows your story. 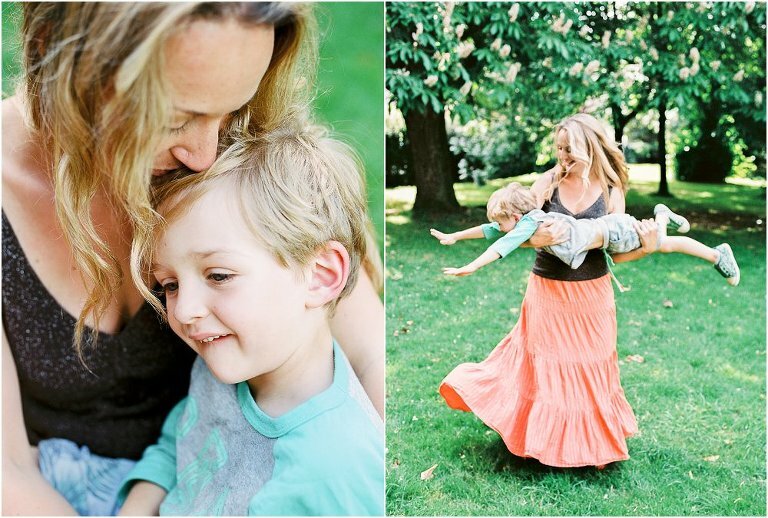 If you’d like to find out more about family photography in West London, you can contact me here. "We are a large family and dare I say demanding! We were impressed by Fiona's skill and approach in every way. From the preliminary booking to the end result - Fiona is a true professional. Fiona had a lovely way of making us feel at ease - she explained, reassured and at the shoot itself didn't feel artificial or awkward - it felt like we were out for a walk with a friend." "Fiona is brilliant! Very professional and produces some amazing shots but makes you feel very much at ease, she is very laid back and a pleasure to work with. 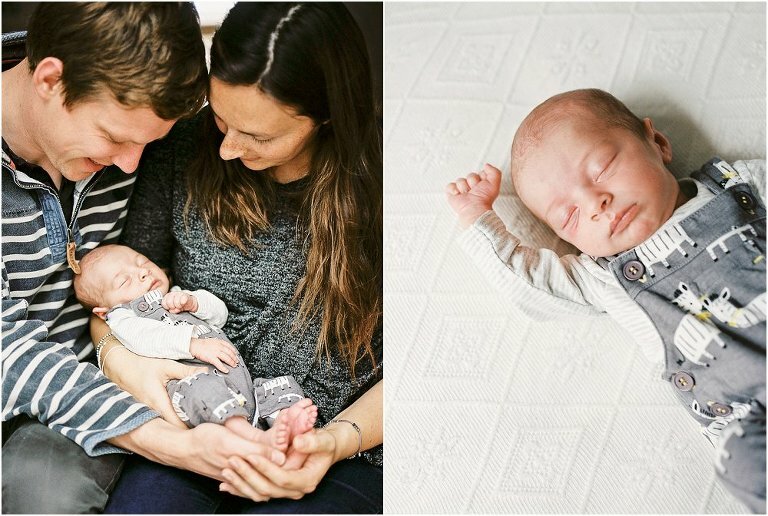 She came to our house and shot photos with our newborn. She knows her stuff and the quality of work she produces shows she has a massive passion for film photography and capturing people's lives." I shoot most of my images on film, using the best professional film out there and working with the leading European Film Lab to get the very best results for you. 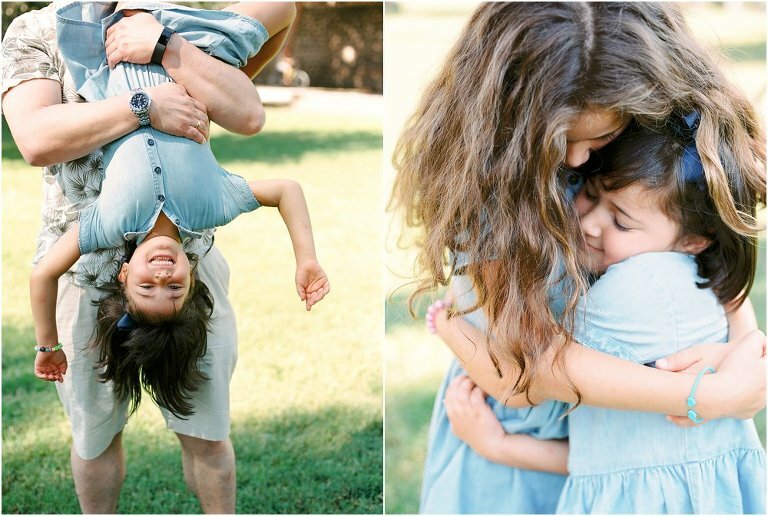 To me, making your photographs is a whole process that has been crafted from beginning to end. From loading the film in the camera, winding it on and feeling it advance shot after shot. Each time I click the shutter it makes the most perfect sound. I LOVE that sound. Then the waiting. Film needs to be developed and scanned by hand, which takes time but the waiting and the anticipation makes the results that much sweeter! This connection to the process is evident in the results, that fine art, soft and grainy look and feel. Film offers a depth, colour palette and realness that I don't think can be fully matched by digital. It is also a tangible product. You can hold the film in your hands and see the details in the negative when you lift it up to the light. The colour is deeper, the lines are softer and the final product feel so much more special. However, after all is said and done - it's not so important how I shoot – it’s about those final images that you keep, touch, frame and share. And as long as you connect with the process and the final product, then I’m happy that I’ve done my job well. 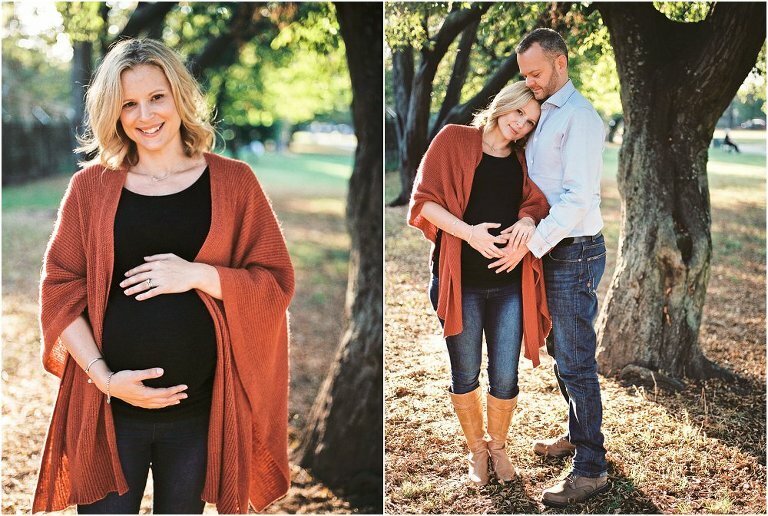 Head over to my About Me page to learn a little about me, my style and how to take the next steps to having your own special moments & joyful bump, baby & family photographed!